The ants of the genus Sericomyrmex – literally translated as ‘silky ants’ – belong to the fungus-farming ants, a group of ants that have figured out how to farm their own food. The silky ants are the less well-known relatives of the famous leaf-cutter ants – well-studied, photogenic model organisms that you simply cannot avoid if you take a trip to the Neotropics. 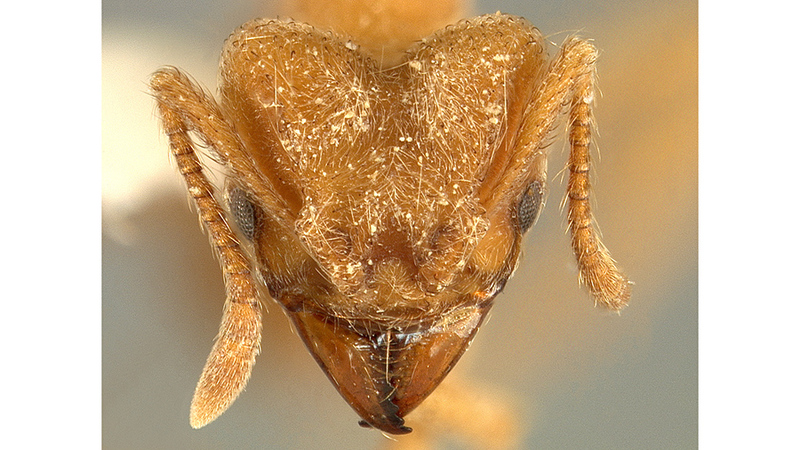 For their study, now published in ZooKeys, Ana Ješovnik and Ted R. Schultz from the Smithsonian Institution‘s Ant Lab in Washington, D.C., collected silky ants from across their entire range in Central and South America, and revised the genus based on DNA sequence data and morphology. In the end, they turned out to have discovered three new species. One of those species, Sericomyrmex radioheadi, collected in the Venezuelan Amazon, was named after the famous British music band Radiohead. Using a scanning electron microscope, the authors found that the bodies of the ants are covered with a white, crystal-like layer. Curiously, this previously unknown layer is present in female ants (both workers and queens), but is entirely absent in males. Both the chemical composition and the function of this layer are unclear. One possibility is that the layer is microbial in origin and that it has a role in protecting the ants and their gardens from parasites. This is interesting, because most of the fungus-farming ants cultivate antibiotic-producing bacteria on their bodies to protect their gardens from microbial weeds. In the meantime, in Sericomyrmex these bacteria are absent, yet their gardens are also parasite-free. 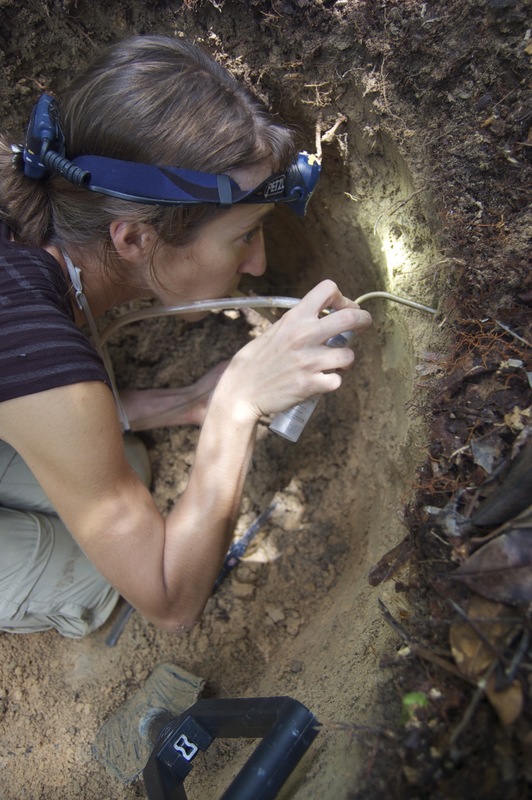 Figuring out if this crystal-like layer has a role in protecting these ants’ fungus gardens might provide clues for managing diseases in human agriculture and medicine. At only four million years, Sericomyrmex is an evolutionary youngster, the most recently evolved genus of fungus-farming ants, and an example of rapid radiation – comparable to other fast-evolving groups, such as the freshwater fishes in Africa, or the Hawaiian fruit flies. Rapid radiation is a process in which organisms diversify quickly into a multitude of forms, making these ants good candidates for studies into speciation and evolution. In the present article, the authors acknowledge that some of the species they describe might, in fact, be multiple species that look alike, but because the ants are in the early stages of speciation, this is hard to detect.